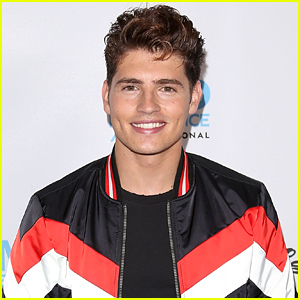 Gregg Sulkin Reveals He's Writing a Book! Gregg Sulkin is diving in and becoming the latest celeb to write a book. In his recent interview with Vulkan magazine, the 26-year-old actor opened up about all the details about the project and JJJ is super excited for him. Gregg adds that his motivation to write the book was to inspire future generations. We can’t wait to hear more about it soon! Gregg Sulkin is reuniting with his Wizards of Waverly Place co-star David Henrie, for their upcoming film, This Is The Year. 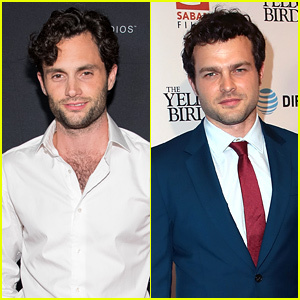 The 26-year-old British actor will star as Madison Iseman‘s current boyfriend in the film, a narcissistic British artist, according to Collider. But not only that, but Gregg will also serve as an associate producer on the project, which is currently filming. The story follows a nebbish high schooler (Lorenzo Henrie), who makes a last-ditch effort to win the girl of his dreams by heading out on a road trip to attend the biggest music festival of the year. 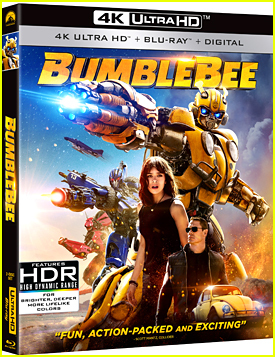 Jake Short, Bug Hall, Pepe Portillo and Sienna Aqualini will also star in the film. 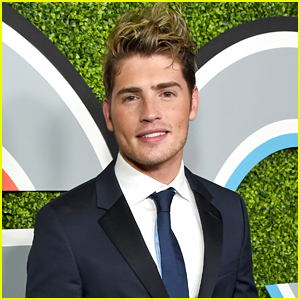 Gregg Sulkin is Dating Actress Michelle Randolph - See Pics! Gregg Sulkin has a beautiful new girlfriend – aspiring actress Michelle Randolph! 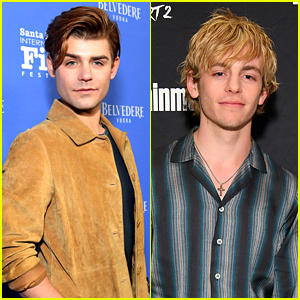 The 26-year-old Runaways actor was spotted on a sunset date with Michelle earlier this month in Santa Monica, Calif.
Gregg and Michelle were seen going for a stroll near the beach while sipping on smoothies and snapping selfies. Michelle is an aspiring actress who recently filmed her first big role in the upcoming dramedy 5 Years Apart, which also stars Chloe Bennet and Scott Michael Foster. 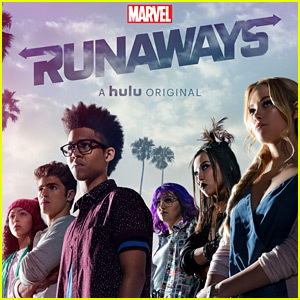 Gregg is currently hard at work on the second season of Runaways for Hulu. 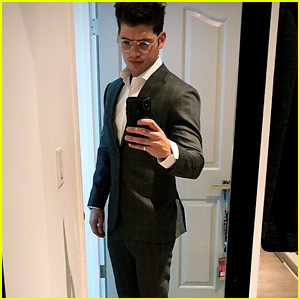 Gregg Sulkin is about to become an American Citizen! The 25-year-old actor posted about his excitement on Instagram Stories this morning, and suited up for the occasion. Just a few weeks ago, Gregg posted that he was studying for his test and we’re sending all good vibes right now. If you’re wondering, Gregg will also keep his British citizenship as well.